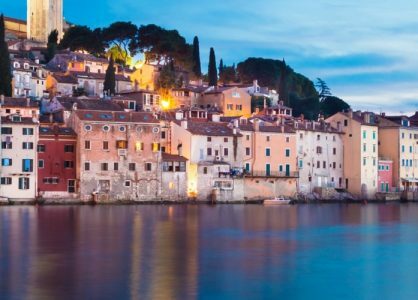 You may think that Croatia is all about beaches and historic towns, but there is actually a lot more that this versatile country has to offer. 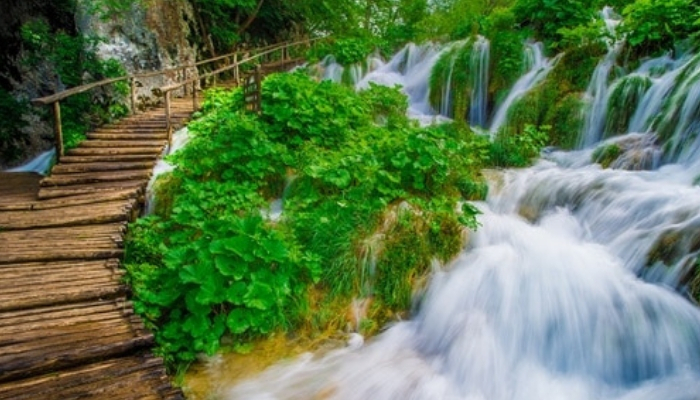 There are 8 stunning national parks and 11 nature parks with unspoilt nature, so make sure you pack your hiking shoes along with your swim gear. 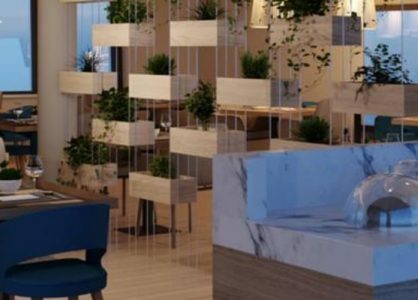 From all the beautiful landscapes, geological and natural wonders, and flora and fauna in this amazing country, we have carefully selected our top five. 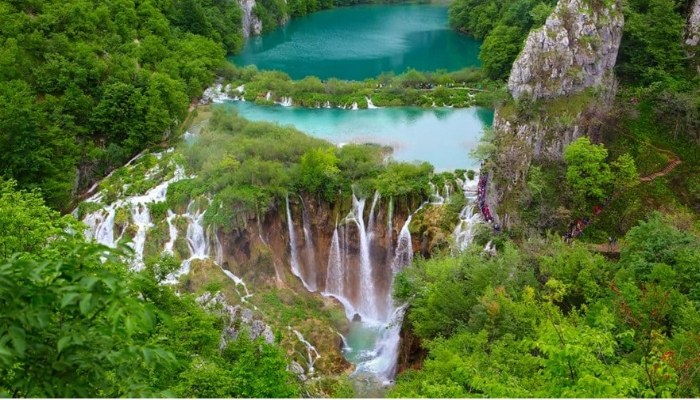 Deep in the forest of Lika, 16 hidden lakes on different heights flow into each other, creating the most beautiful cascades and waterfalls in a variety of colours that change all the time. The best thing about this park is that it offers more than just stunning panoramas from a distance, it also lets you walk right past the waterfalls so you can hear the rumbling water, feel the vibrations in the air and the mist on your skin. If you want to see the whole park, it is best to arrive early and choose a long trail (we recommend the 6 hour trail K), but there are also several shorter trails that still allow you to see most of the parks highlights (we recommend the 4 hour trails C or H). All visitors can use the park’s free shuttle boats and buses as well. Please note that swimming is not allowed in the lakes. Tip: If you arrive before 9am you can avoid long queues at the entrance. 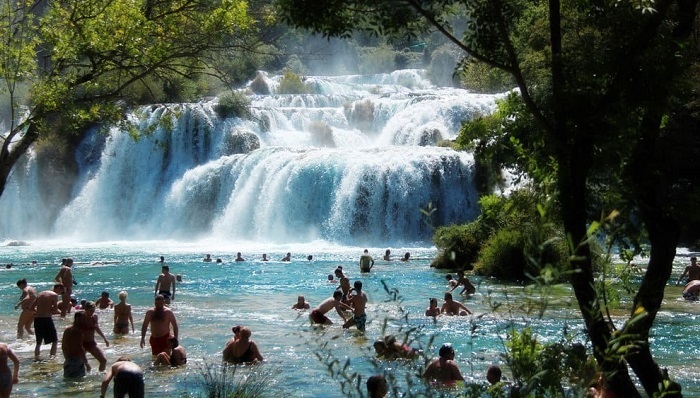 Over thousands of years the water of the Krka River has cut a deep canyon through the mountains of Sibenik’s hinterland. The barriers that were created along the way have turned the river into a waterfall wonderland. Visitors can admire this force of nature from both sides of the river; from the top to the foot of the park, and back on the other side. The route takes about two hours. 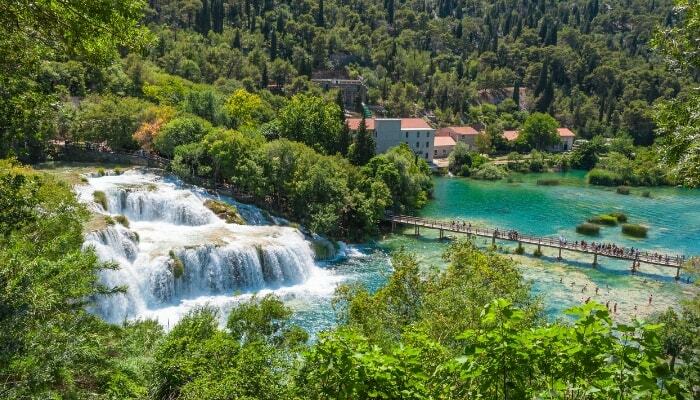 The Skradinski Buk is the largest and most famous waterfall and you can actually swim right in front of it (don’t forget to bring water shoes though). There are two entrances to the park, we recommend the Skradin entrance so you can enjoy a 20 min boat trip to the foot of the park. The other option is the Lozovac entrance, where a shuttle bus takes you to the top of the park. Both the boat and the bus are included in the entrance fee. 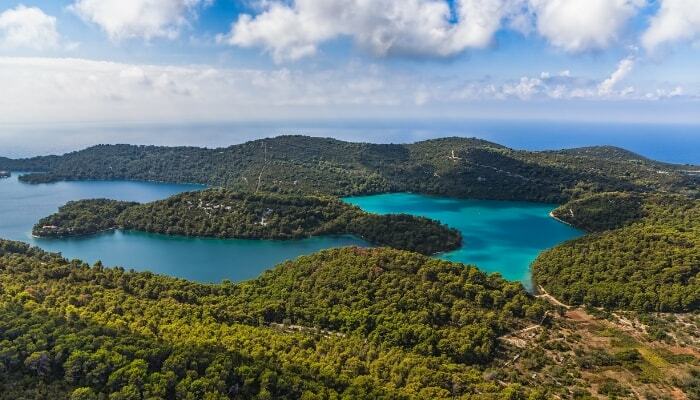 National Park Mljet is a beautiful island park, located on Mljet island in the Dubrovnik archipelago. In the park you will find the most pristine forests, two unique saltwater lakes and numerous cliffs, coves and tiny islands. A visit to the island is perfect for those who wish to relax, swim, sunbathe or do something active, such as cycling, hiking or kayaking. In the centre of one of the lakes is a small island with a former Benedictine monastery that has been turned into a charming restaurant. During the high season, there are frequent daily ferries and catamarans from Dubrovnik to the towns of Sobra and Polace on the island. Outside the summer season the park can be visited as well, but the ferries ride less frequently. 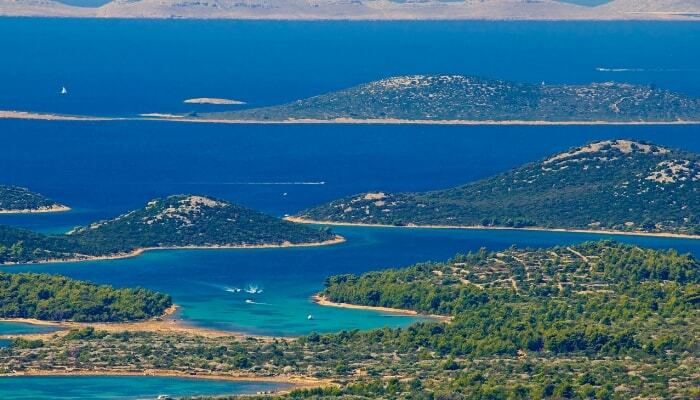 The Kornati archipelago in Northern Dalmatia is a collection of almost 150 uninhabited and unspoiled island and islets. 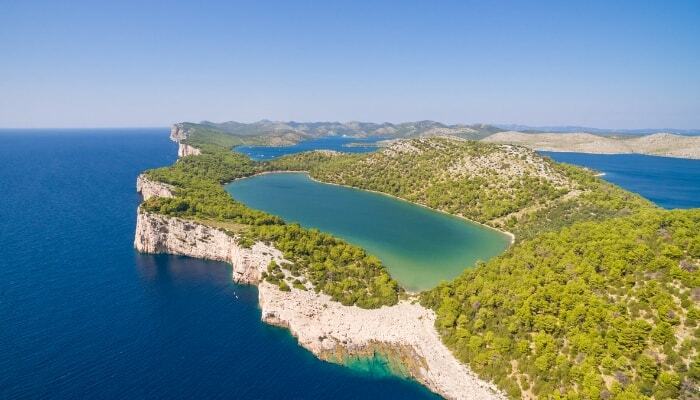 It is a true sailor’s paradise and those of you who are planning to sail along the Dalmatian coast must surely visit this natural beauty. From the mainland, daily boat excursions to Kornati are organised, and the best place to start an excursion is from the town of Murter. 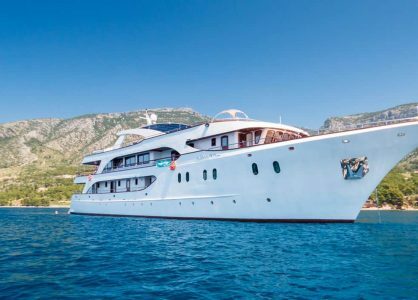 Enjoy a day at sea, sail past the rocky islands with their extraordinary shapes and colours, let the crew serve you a lunch with fresh fish and wine, take a swimming break and head back to the shore with unforgettable memories. Tip: bring plenty of sun protection, which is extra important when you are out at sea. 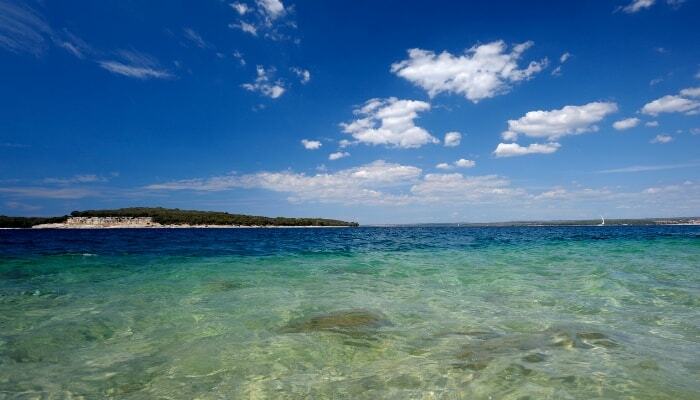 Along the Istrian coast, not far from Pula, a group of 14 islands make up the Brijuni National Park. Its largest island, Veli Brijuni, is the only one that can be visited but that should not stop you from hopping on a ferry, as this beautiful island has lots to offer to visitors of all ages. Over 200 genuine dinosaur footprints can be found around the island, as well as many ruins from Roman times. 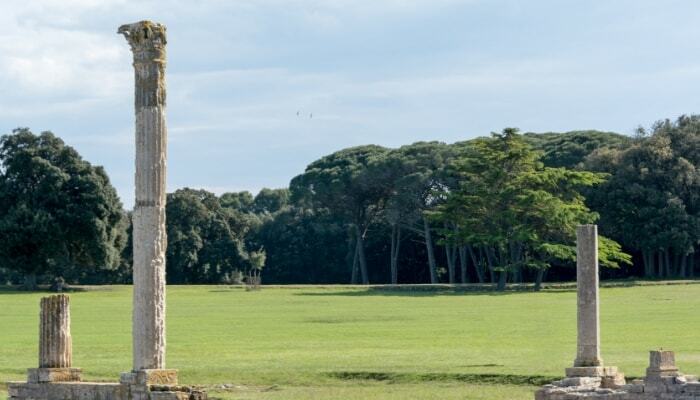 There is an archaeological museum, a church that displays interesting exhibitions and, last but not least, a safari park filled with exotic animals that were given to Tito by celebrities and important politicians. 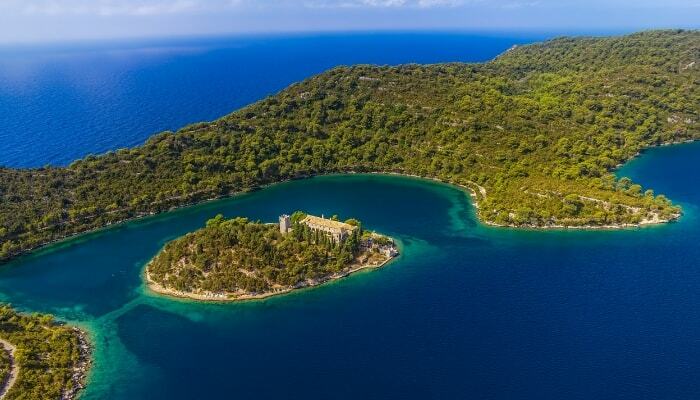 Tito had a summer residence on the island and regularly received guests such as Liz Taylor, Richard Burton and Sofia Loren. Regular ferries to Veli Brunij depart from the town of Fazana (this is the only way to reach the park, unless you have your own boat) and the ferry ride is included in the entrance fee.